Elevated site of approx. 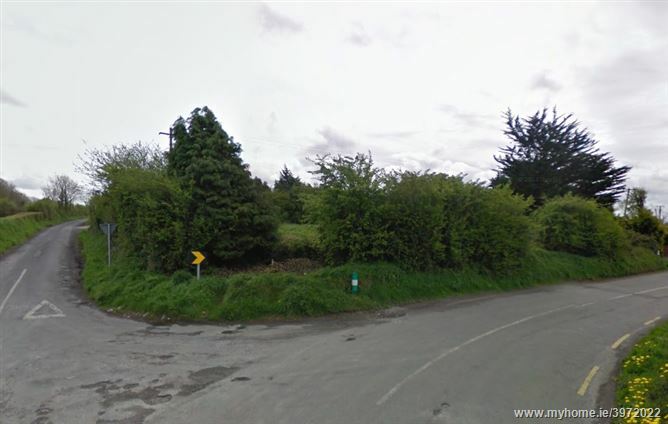 1.27 acres for sale enjoying considerable road frontage—there is a curve in the road at this location. If the site is to be sold “subject to planning permission” the onus will be on the offerer/purchaser to obtain planning permission at his/her own expense. This is an attractive elevated site. Many top class modern houses have been erected in the general area. 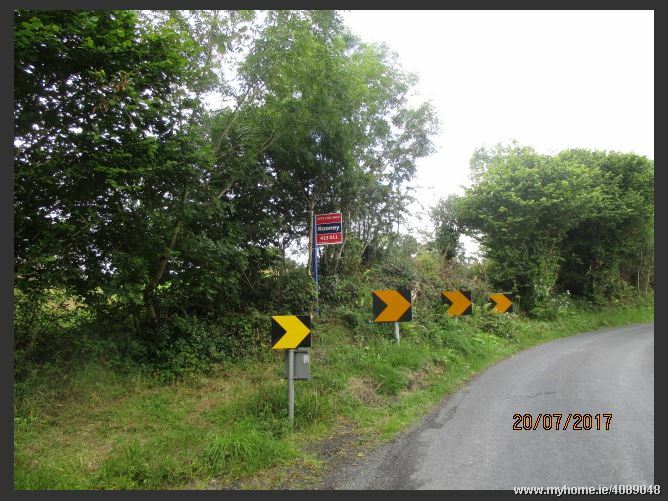 Easy road access into Limerick city and to all services and amenities. OFFERS INVITED. 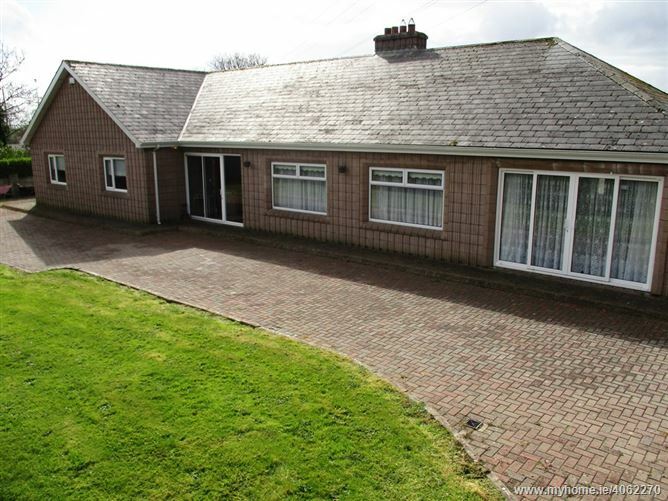 Spacious and extended 5 bedroom property of approx. 215.05.m. (2324.65.ft.) Situated on 0.78 acre of landscaped gardens. 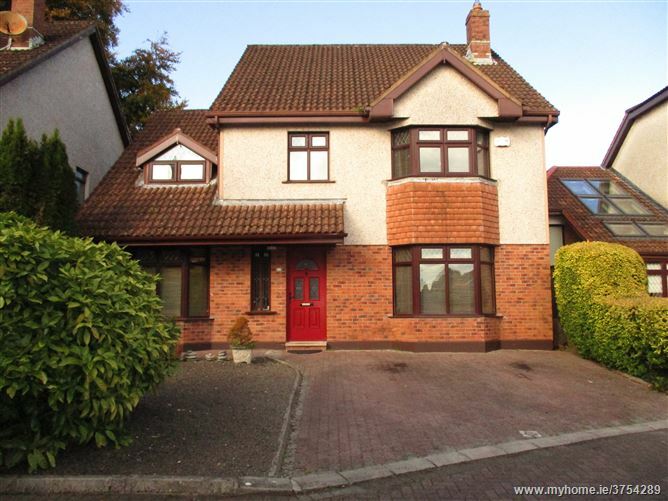 The property is in excellent turn key condition Electric gated entrance with intercom Ideal family home, very private and within easy distance to all local amenities and Limerick city centre. Site off approx. 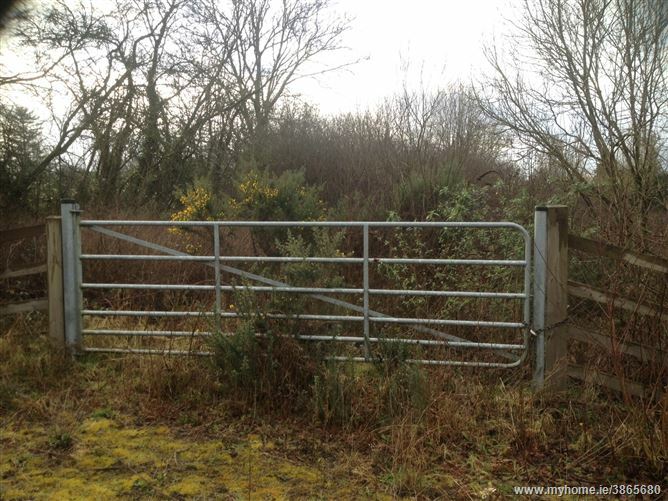 0.54 of an acre with potential for planning permission. 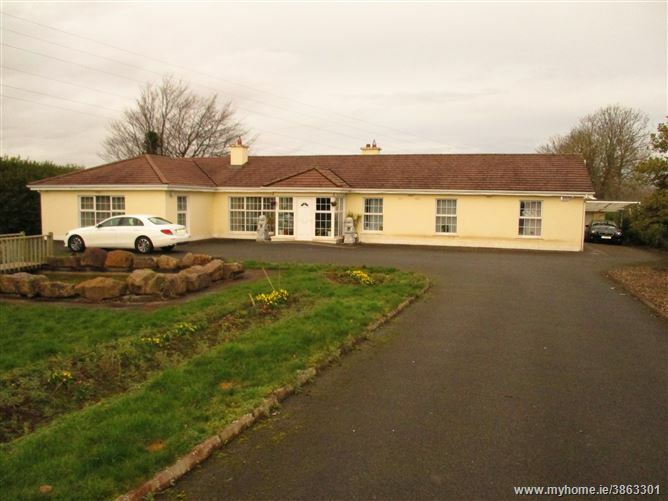 Situated in an attractive countryside location 2kms outside Kilkee Town. Site off approx. 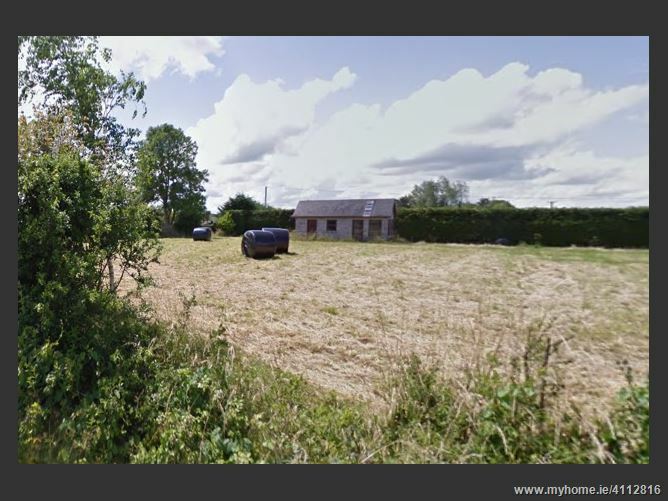 0.5 acre with potential for planning permission for construction of a dwelling in an attractive countryside location approx. 16km from Limerick City, 2km to Fedamore Village, 9km to Bruff. Site of approx. 0.5 acres. OFFERS IN REGION OF €45,000 (PLEASE NOTE THE SITE WILL NOT BE SOLD SUBJECT TO PLANNING). SITE FOR SALE — Folio No. LK17906. 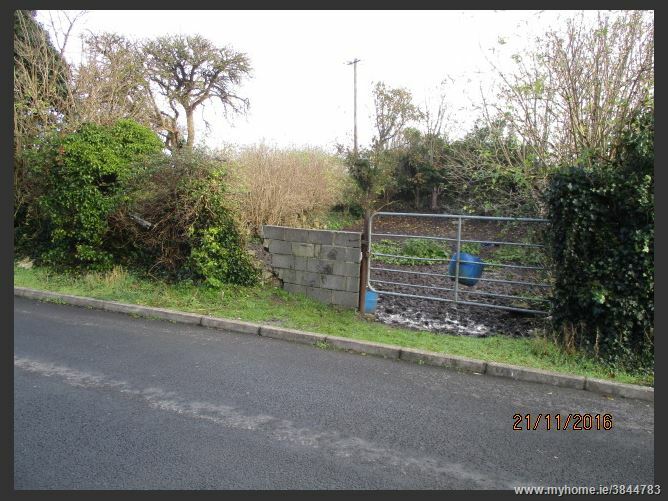 Site of approximately 0.55 hectares (1.38 acres) with frontage on to a quiet cul-de-sac road. Site will be sold subject to planning. OFFERS IN REGION OF €70,000. Two bedroom cottage of approx. 37 sq.m. (400 sq.ft.). The property has been used for many years as a Dispensary and does require some modernisation/refurbishment. The grounds of the property are predominantly to the rear with only a small entrance passageway to the front of the property. 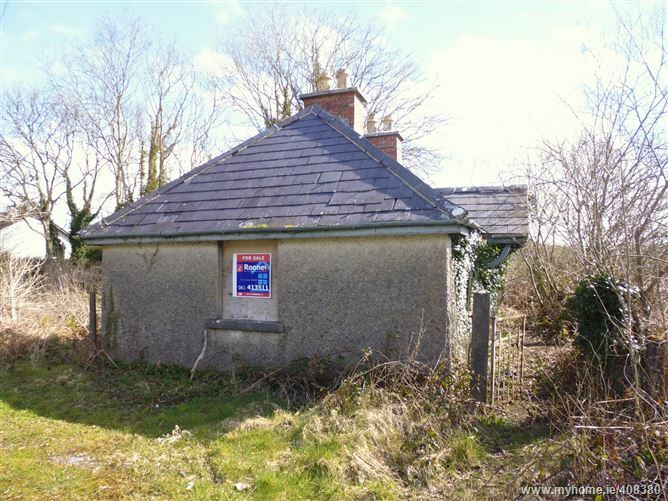 The property would be considered quite an attractive country cottage.